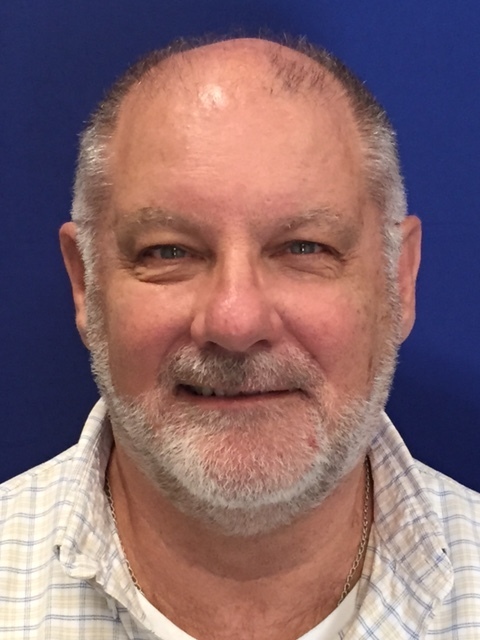 Gary is a Licensed Specialist Clinical Social Worker. He has extensive experience working with adolescents, young adults and families. He has many years of experience working with court-involved youth and children in foster care. He also works with adolescents who are seriously emotionally disturbed and young adults with a serious and persistent mental illness. Areas of specialization include anger management, self-esteem, depression and family conflict. He offers individual, family and group counseling.